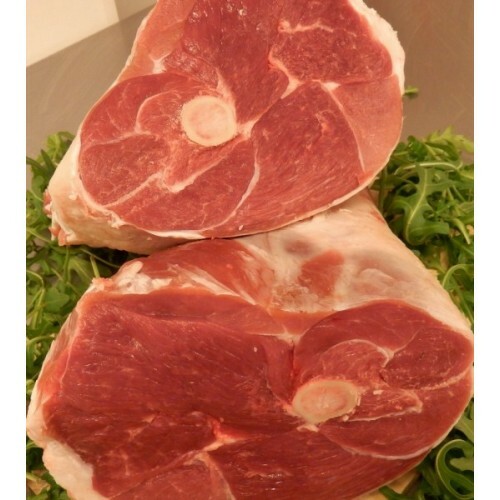 Succulent lean roasting Lamb, Locally produced, Shropshire or Welsh Lamb. Product sold per 500g, so when ordering mutiply by the weight you need. For example, if you require a 1.5kg joint, order 3x 500g topside/silverside. If you require joint to be split into seperate joints, send us an email.